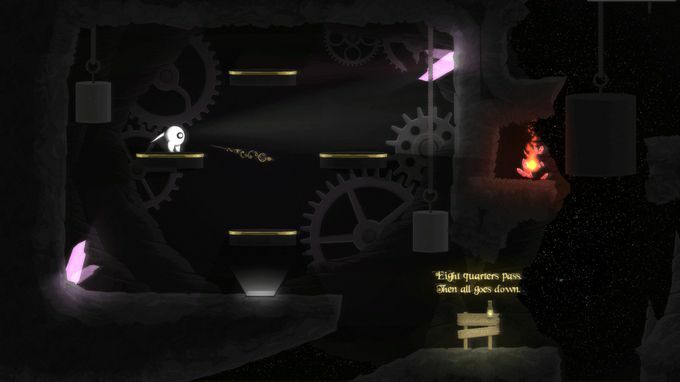 Posted by Admin | September 13, 2018 | Adventure. 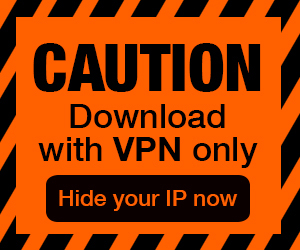 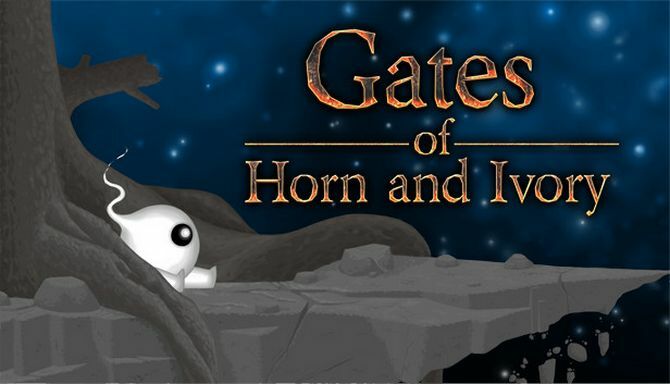 Gates of Horn and Ivory Free Download PC Game Cracked in Direct Link and Torrent. 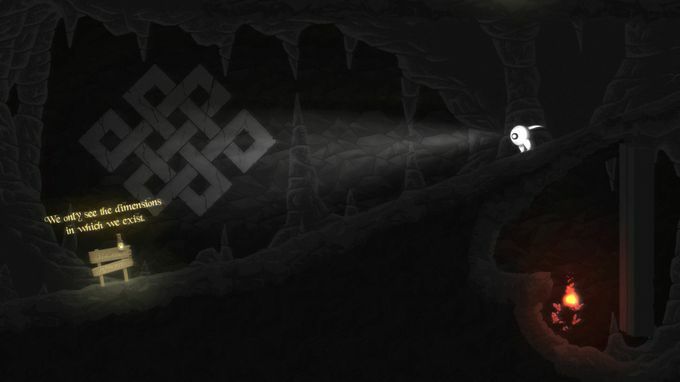 Gates of Horn and Ivory is a psychologic 2D puzzle platformer game for PC that offers you one possible theory of our world – of our existence..